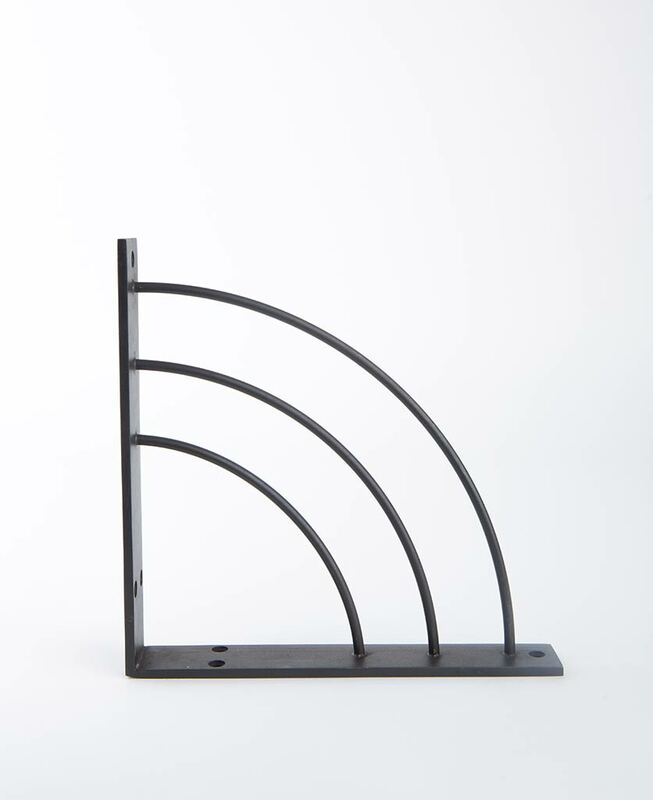 Would we name this curvaceous shelf bracket anything other than Marilyn? 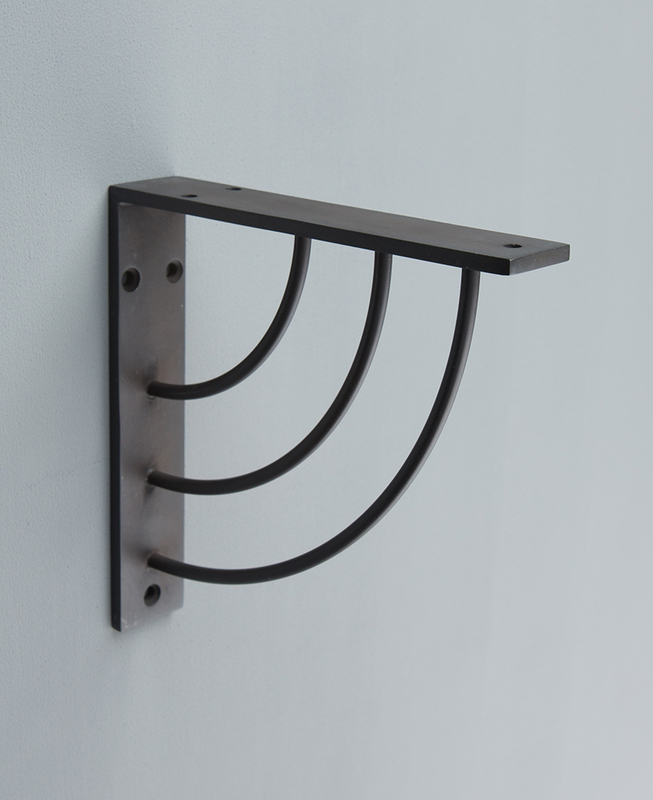 Made of electroplated steel with a feminine arched design, this Art Deco-inspired bracket has been exclusively designed to add a touch of sexiness to your spaces. 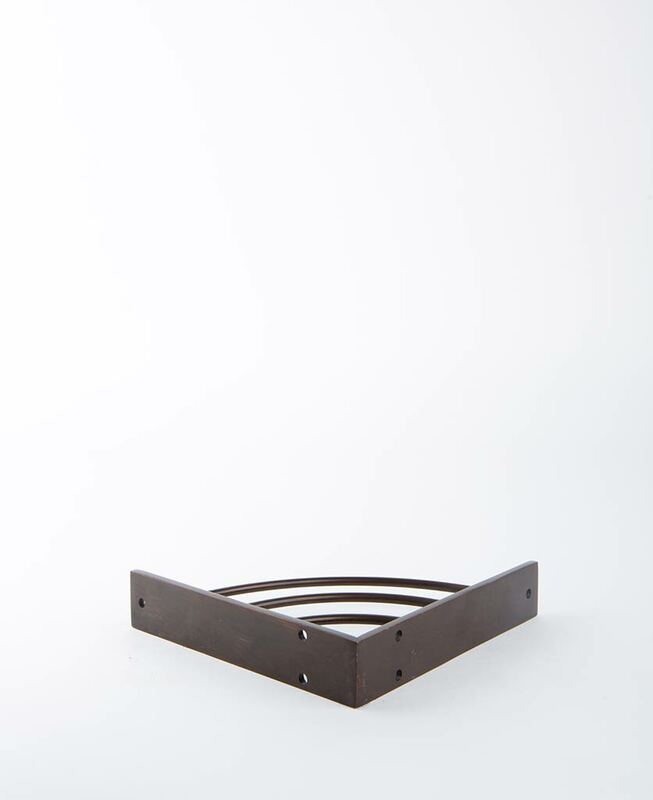 Marilyn is one of our newest shelf brackets and we are totally in love with her. 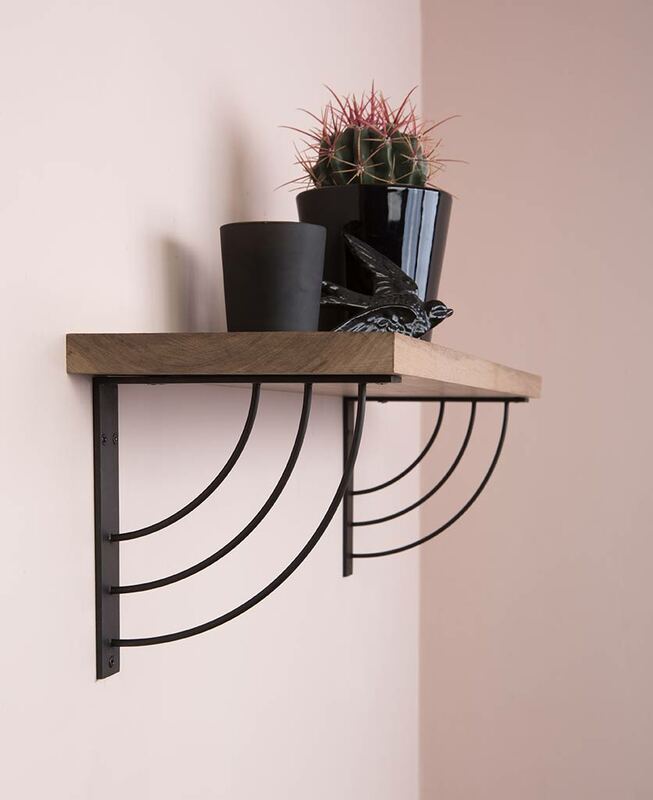 Getting her namesake from the icon that is Marilyn Monroe, this curvaceous shelf bracket is sure to add a touch of feminine sophistication to your interiors. Choose from dull nickel, antique black or antique finishes. We love Marilyn in an industrially styled space where her curves are sure to stand out. For the ultimate contrast coordinate with a rustic piece of reclaimed wood. If rugged style isn’t your thing, Marilyn also works fabulously in a minimalist space. Place on a chic matt painted wall and finish off the look with a piece of wood finished in the same colour to really let Marilyn shine. If you’re in need of some inspiration check out our exclusive capsule paint collection for a range of paints that can be used across your homes on a multitude of surfaces. 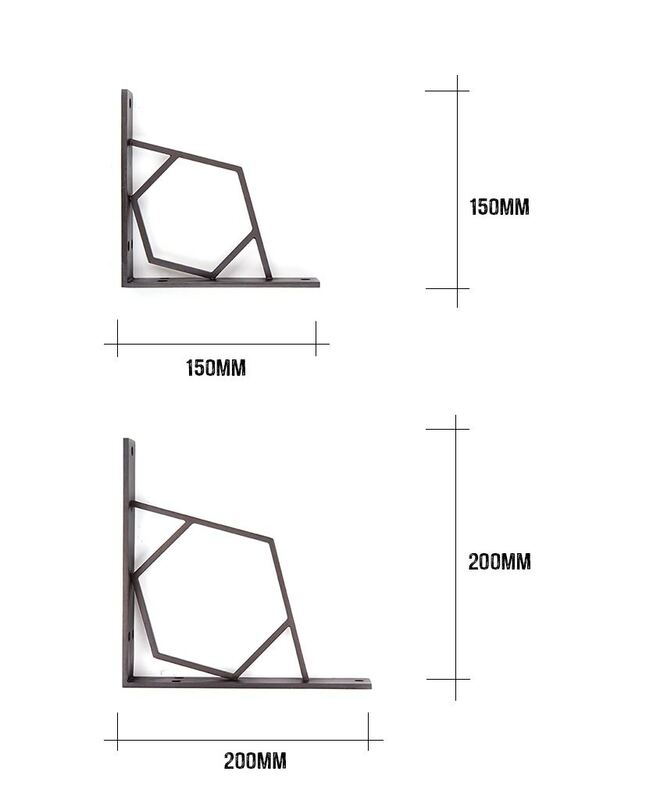 Marilyn is part of our ever-expanding hardware range, where you’ll find everything you need to rejuvenate your interiors. 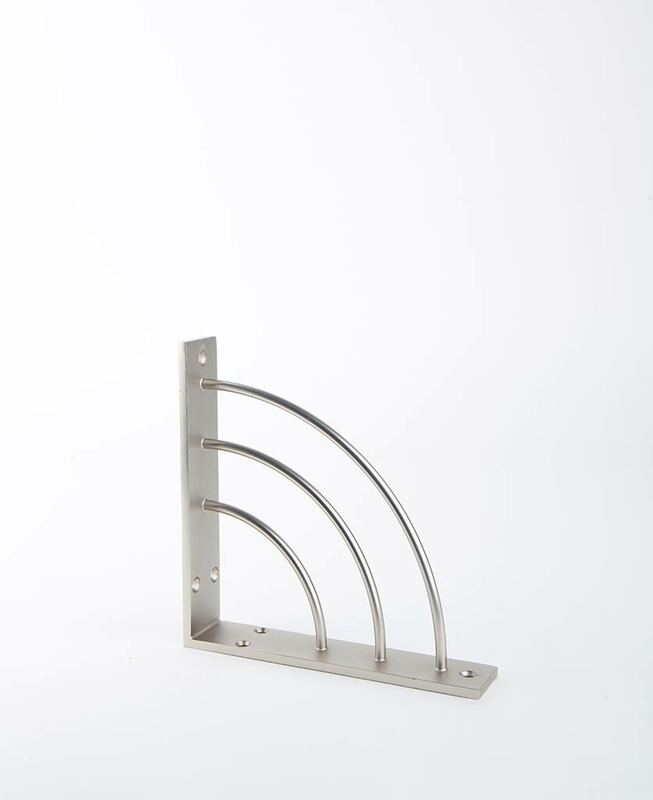 From sockets and switches to table legs and door handles, we’ve got something for every style.